This post is prompted by the Editorial: NZ needs to assure world of trust scrutiny. 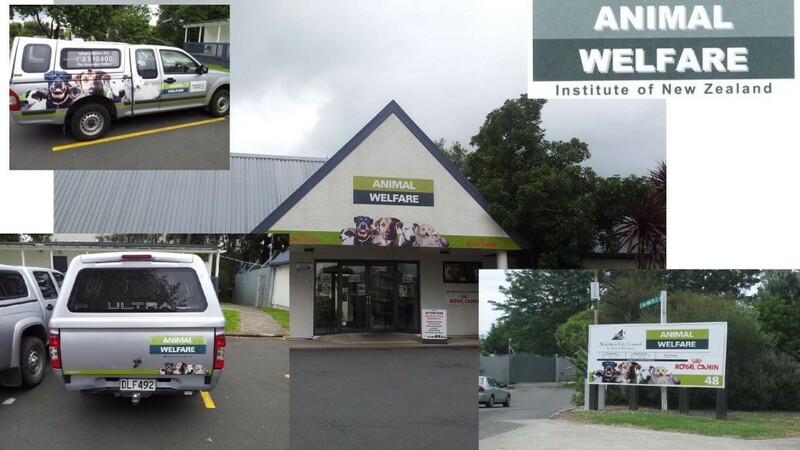 AWINZ operated as an equivalent to the RNZSPCA and enforced animal welfare law , It had powers of search and the ability to seize some ones prized pet . I was asked the simple question , who is AWINZ ? when I discovered that it was nothing but a sham and questioned the existence of a sham trust being a law enforcement authority I was immediately sued, denied a defence and was told to pay some $100,000 dollars to the person who wrote the animal welfare bill and was independent adviser to the select committee in the process of making his business plan , law . You need a trust deed .. it doesn’t matter when you sign it or who signs it as long as there is a deed a bit of paper which looks convincing. If you want a new deed you simply write a new one and refer to an earlier deed which may or may not have existed , Ird does not care I rather suspect that most people at IRD are number crunchers and done understand the legalities of dates names and real persons being involved in a trust . when I proved that AWINZ did not exist ( charitable trusts need to be registered ) a trust deed materialized dated 1.3.2000 whihc brings about the question how can you make an application before a trust is formed. ? I was to get evidence that these people had never met never held any assets , never passed a resolution. By the terms of the deed the trust ceased to exist three years after it was formed, continuance depended on reappointment of trustees and since they never met no one was reappointed. 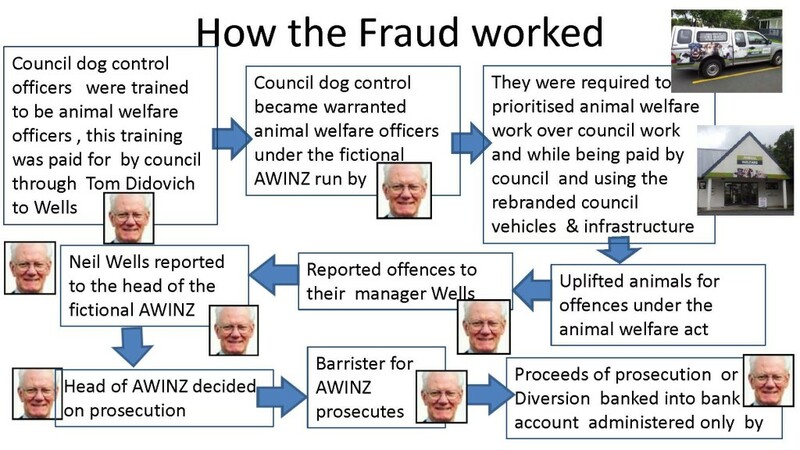 AWINZ was finally removed as approved Organisation in 2010 . the fictional law enforcemnt organisation operated for 10 years re branding council property and using the Council staff under Neil Wells control as AWINZ officers . 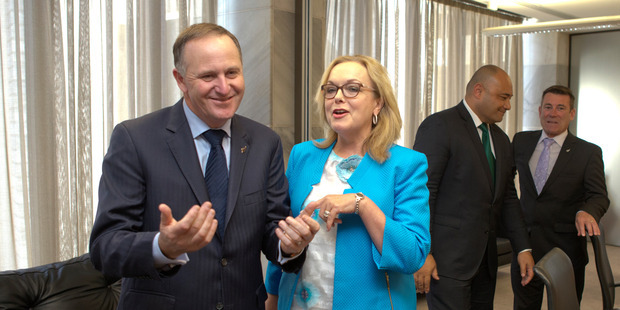 I have brought it to the attention of the prime minister , Transparency International NZ , Auckland Council and again here , here , here, again here , here, here , here ,Auckland Mayor, the CEO of council , council lawyers and again here and here , here, here. Questioning corruption in New Zealand. Conclusion : Fraudulent trusts are condoned in New Zealand , I was silenced because I was exposing how slack our trust administration was .